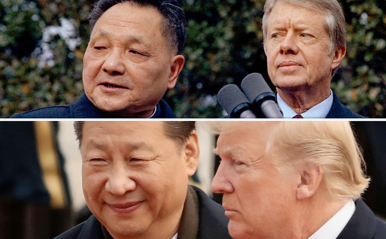 2019 should be a year of celebration; it marks 40 years since the establishment of diplomatic relations between the United States and China. Bilateral trade and investment between the two countries has grown exponentially from $5 billion in 1980 to $710 billion in 2017; student exchange and tourism numbers have soared; and peace has been maintained in the Asia-Pacific. Yet, over the past several years, trade tensions have risen to an all-time high; there is talk of military conflict over Taiwan and in the South China Sea; concerns have flared in each country over the political influence of the other; and the two countries have launched an all-out competition to define the values and norms underpinning the international order. In a number of respects, the current bilateral relationship is under more stress than at any time since the normalization of relations. This deterioration reflects the collapse of two implicit understandings that have underpinned the bilateral relationship for the past 40 years: First, that both Beijing and Washington would minimize near-term disputes around areas of conflict, such as trade, Taiwan, and human rights, in order to preserve a façade of accord and work quietly to advance cooperation over the longer term; and second, that they would operate within a paradigm of “engagement,” in which the United States would help China develop the domestic norms and institutions that would enable it to be a positive contributor to the current international system. As a result, the U.S.-China relationship was defined as much by an ability to “manage” enduring frictions as by real advances in cooperation. Today, however, Washington is no longer willing to maintain the illusion of progress in hopes of future substantive cooperation, and China is no longer willing to be tutored by the United States on how to reform at home and engage abroad. Ultimately, the 40th anniversary of the normalization of relations between the United States and China is likely to be heralded as the year in which the relationship realizes a new normal rooted in a new set of understandings. One feature is almost certain: a more open embrace of conflict and competition. This competition is also likely to involve other countries, as both the United States and China seek outside support for their respective visions. 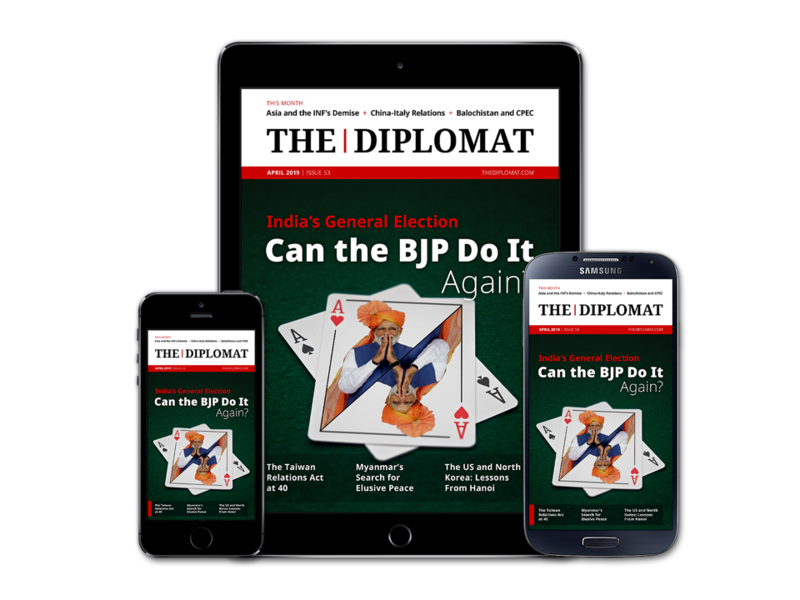 What is less clear, however, is whether either country has the political foresight and wherewithal to develop additional understandings that will help prevent this competition from hardening into a cold war or triggering a military conflict. Is a Thaw Coming in US-China Relations? There are hopeful signs on several fronts, from trade issues to security ties. What’s on the Agenda for the Trump-Xi Meeting?The Experts Speak: What Will US-China Relations Look Like Under Trump?What Did Xi Jinping Say to Donald Trump?US Envoys Due in Beijing for Trade TalksFor China, How Much Will the Outcome of the US Mid-Term Elections Matter?